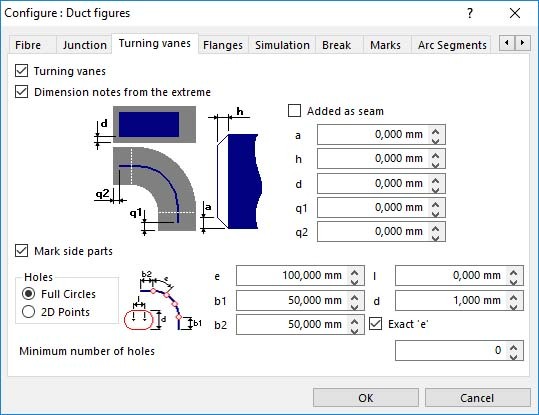 Lantek Expert Duct is a powerful software for calculating HVAC and DUCT figures. This software system perfectly combines machine technology with the customer’s programming and management needs. Lantek Expert Duct is designed in such a way that the user only has to follow the simple steps prompted by the system. 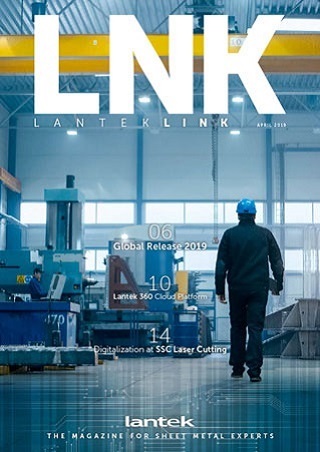 Lantek Expert Duct includes a complete library of parametric figures, which also follow DIN and SMACNA regulations (square to round, cones, cylinders, boiler making figures, tube intersections, etc. ), and covers most of the duct shapes available. 2D design. Lantek Expert Duct integrates a 2D CAD module to design any part, as well as any geometric modification of the contours. The flat pattern can then be cut or punched in Lantek Expert which considers flanges, notches, and bend lines for marking. Warehouses management. All parts are stored in organized databases that are easily accessible. Intelligent import/export. 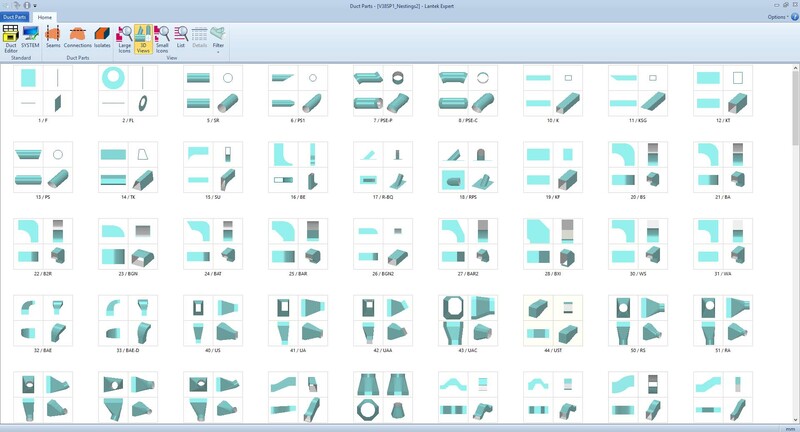 This software connects to the principal CAD systems on the market: DXF, SWG, IGES, and more. Integration of all options. Lantek Expert Duct is fully integrated in a single program with the other modules of the Lantek Expert family. Lantek Expert Duct is a system which takes into account duct requirements. Lantek Expert Duct adapts perfectly to the air conditioning and ventilation industry. The user can define the following options in this regard. Baffle plates. 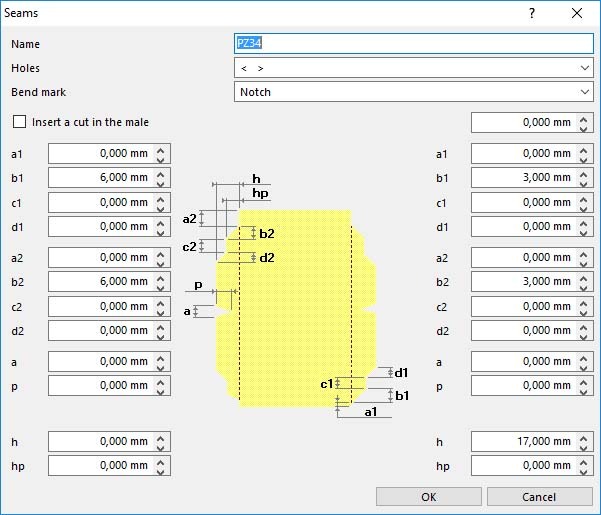 These can be made by configuring the necessary parameters in order to generate the sheets or plates. Library of seams, connections, flanges, etc. The user can easily define these elements graphically. Listing of macros, insulators, etc. 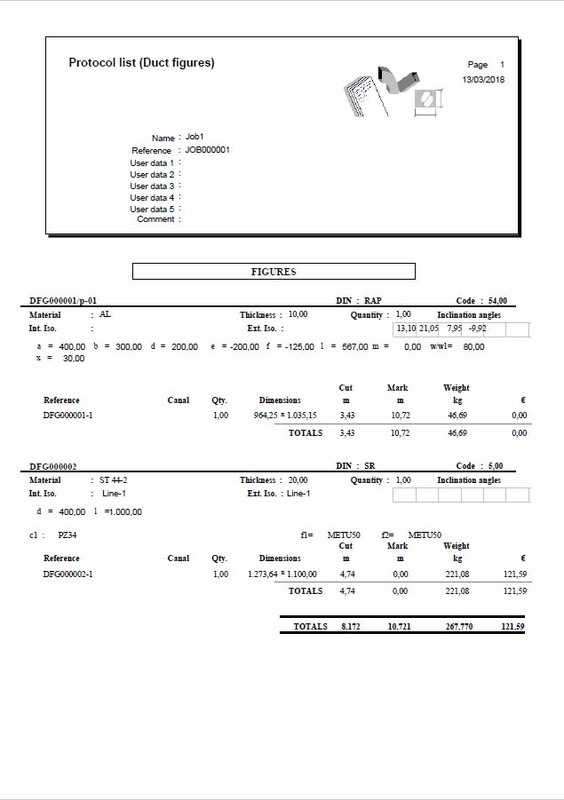 The figures are using DIN standard 18.379 and SMACNA. Lantek guarantees the fulfillment of the European building and construction regulations. Lantek also generates documentation and information in line with these regulations.